Organic food is food grown without the use of man-made fertilizers, pesticides, growth regulators and livestock additives. 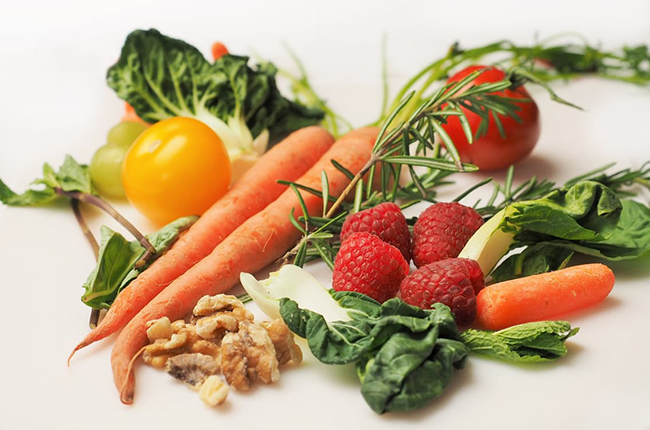 This is important because eating organic can help lower the number of contaminants found in your body. But while it is undeniably a healthier choice, it can also be a more expensive choice. 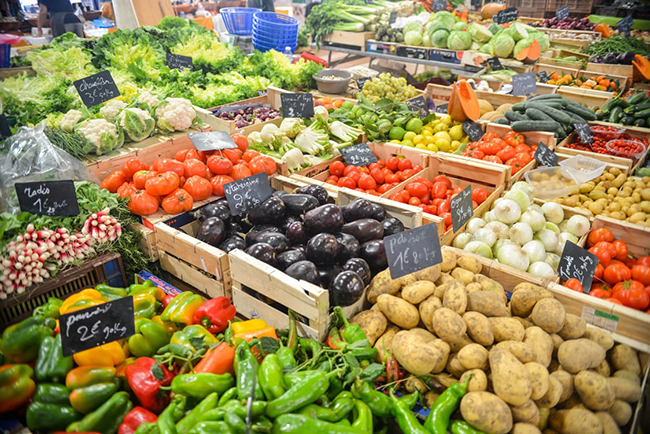 A study by Consumer Reports found that buying only organic food can double the cost of your grocery bill, but that need not be a deal breaker for those on a budget. Shopping smarter may help bring the costs down. Here are seven steps that can help you save on organic food. While organic food is generally more expensive, buying in bulk can help you save. 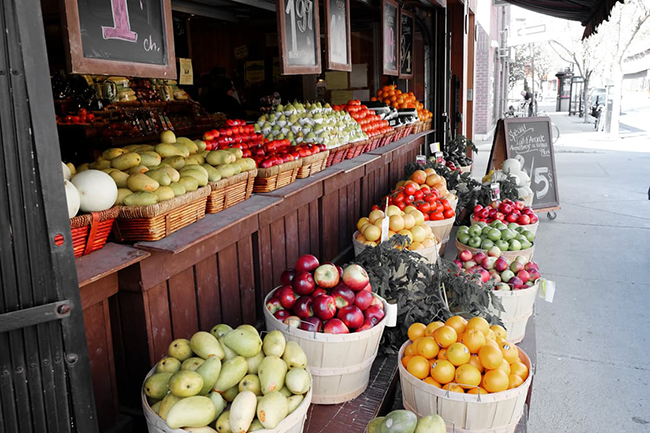 Many stores that sell organic food also offer options to buy it in bulk. 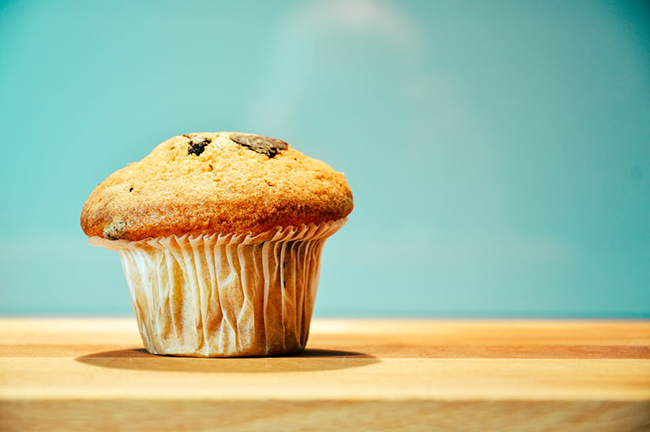 Some items that you can cost-effectively purchase in quantities are grains, nuts, coffee, pasta, beans, flour and spices. Cutting out the packaging doesn’t just lower food prices. It’s also an eco-friendly move since it means that shoppers keep hundreds of millions of pounds of paper and plastic packaging waste out of landfills. Supermarket chains are capitalizing on the growing interest in organic food and that’s a good thing. As more people shop for additive-free food, more stores have chosen to carry their own brands, which are generally less expensive than some name brand organic foods. Some stores that sell organic items under their store own brand include Target, Stop and Shop, Safeway, Kroger, Hannaford, Aldi, Walmart, Whole Foods, Albertsons and Teeter Harris. Always read food labels to be sure what you are getting. The U.S. has a national organic standards program administered by the U.S. Department of Agriculture (USDA). Before a product is labeled “USDA-certified organic,” a government-approved certifier inspects the farm. When shopping for organic produce, look for the number nine. Fresh-produce stickers always start with the number nine, then list the price code. Labels on genetically modified produce, which is not organic, begin with a number eight. Some conventional methods for staying within a budget also apply to organic food. Never shop when you are hungry or you might wind up buying too much food. Make a list so you can focus on what you need. Use coupons. Look for items on sale both in the store and online, but when shopping online, note shipping prices. Eat seasonally. Berries, for example, will be cheaper in the summer, while squash will be more of a bargain in the fall. Eating seasonally also means you get the most nutritious and delicious foods, especially if you shop locally. Yes, there is organic junk food, but the fact that it is organic does not mean it’s good for you. You will pay more for those potato chips if they are deemed organic, but the calories are still empty and that’s not a bargain. Make your food dollars count by spending them on healthy foods such as vegetables, fruits, whole grains and lean proteins. Buying organic food produce directly from the farmers who grow it can cut costs and help ensure that you purchase fresher, more flavorful produce. It’s also a good way to support local farmers. There are a different ways to shop at the source. First, you can visit a farmer’s market. While the prices vary by regions, in many cases organic vegetable prices will be lower at the market. Or you could visit a farm and pick your own. Some farmers may only offer options for picking apples and pumpkins in the fall, but others also offer summer vegetables for sale. A co-op is like a grocery store but it's owned by the people who work and shop there. Joining a co-op entitles you to discounts, sales and deals. Members pay their dues but some co-ops also let members pay dues by working volunteer hours. Co-ops may also offer cooking and gardening classes, which can help you cook up the best deals in organic bounty and inexpensively grow some in your own garden. The Coop Directory Service offers a list of coops throughout the U.S. The best way to ensure that there are no chemicals in your food is to grow it yourself. Farm acreage is not required, as it is possible to grow vegetables and fruits in a small garden or on a balcony. You can plant strawberries, greens, tomatoes and herbs in hanging baskets and fill window boxes with radishes, scallions, chard and chilies. You can also plant and harvest nutritious sprouts in a tray. If you don't have any outdoor space or not enough, urban areas may offer community gardens, also known as city farms, where you can grow your own. If you decide to grow fruit and vegetables in your yard, be sure to have your soil tested before you plant anything. Soil may be contaminated by a variety of articles, including lead and arsenic. State Extension Agencies have inexpensive soil testing services to scan for such chemicals. Here's a list of county extension agencies by state, so you can find out about testing services. In addition to sharing occasional lifestyle posts here on Bubby and Bean, Sarah Williams is a Berlin-based lifestyle writer committed to helping others heal themselves through nutrition and the mind. Sarah’s mission is to empower people to love and believe in themselves so they can accomplish their dreams and make a difference in the world. Check out her blog to get free access to her tips and other online motivational resources. These are all great this, especially going to the source. 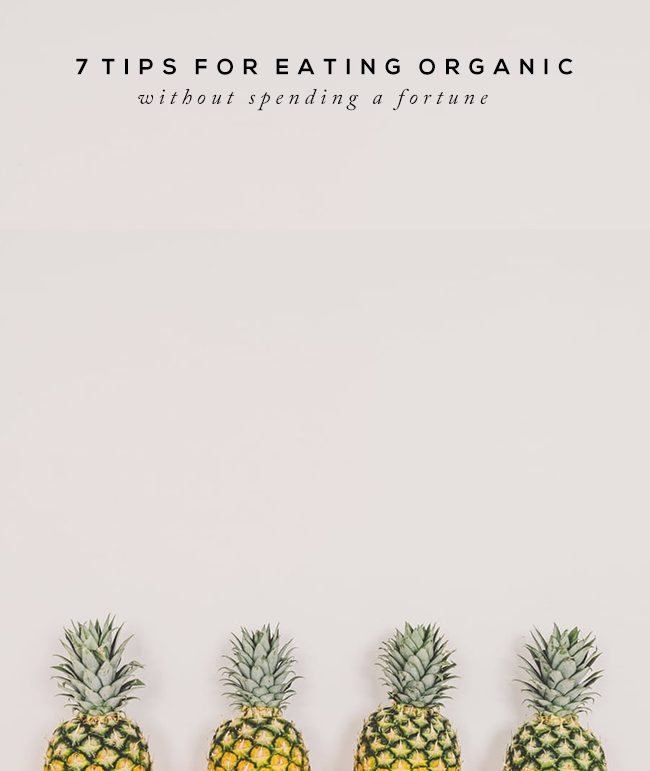 These are great tips - while I would like to eat organic more, because we live on the far side of the Rocky Mountains, and almost everything we eat is brought in by truck, even eating regular food full of pesticides if often prohibitively expensive. I do hope that changes one day!